Floex and Tom Hodge are developing a striking partnership. The pair seem to work on the same wavelength, sharing a similar lust for fusing the avant classical realm with club-ready electronics. New album ‘A Portrait Of John Doe’ is set to be released on June 29th, a full evocation of the fluidity running between the pair's innovative relationship. Lead cut 'Wednesday (Is The New Friday)' matched raucous party bedlam to a search for fresh sounds, a cautious dynamic that consistently pushes the song ahead. Hidden Orchestra have been recruited on remix duties, delivering a spacious, atmospheric version of that initial production. 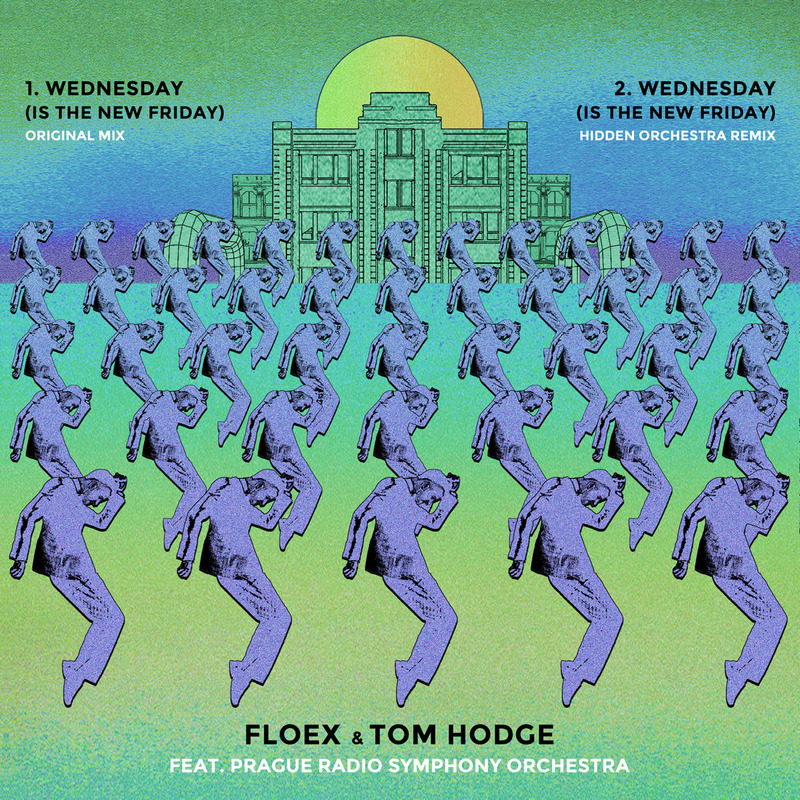 There are traces of Floex and Tom Hodge throughout, however, with those different voices combining to make something special.